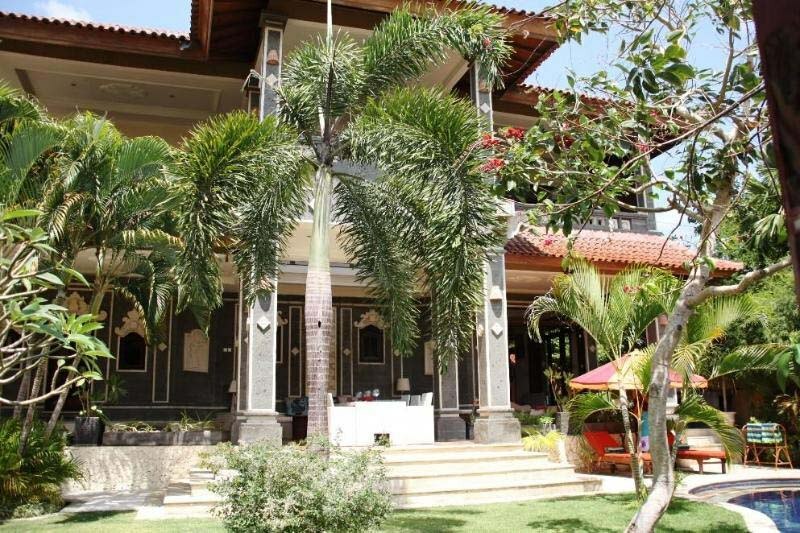 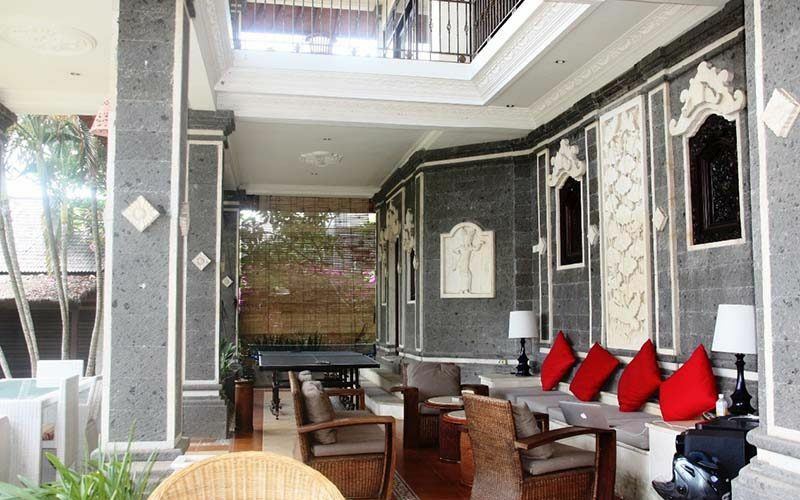 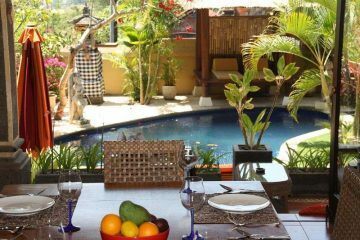 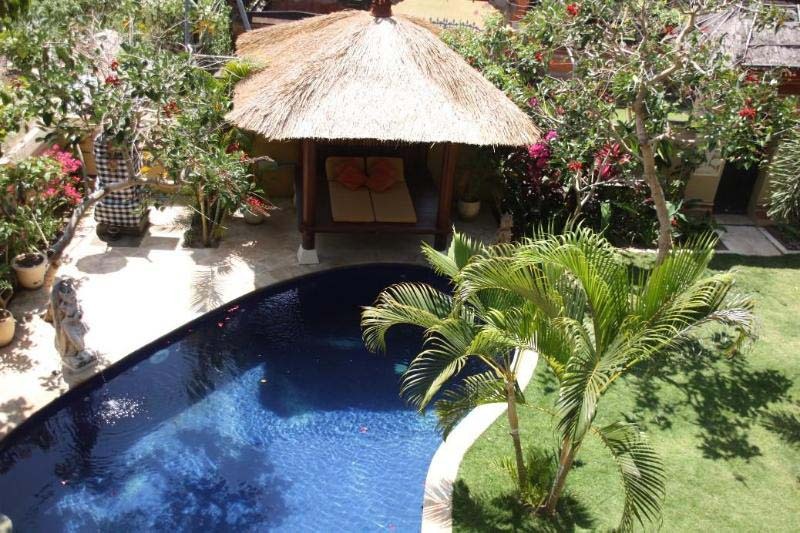 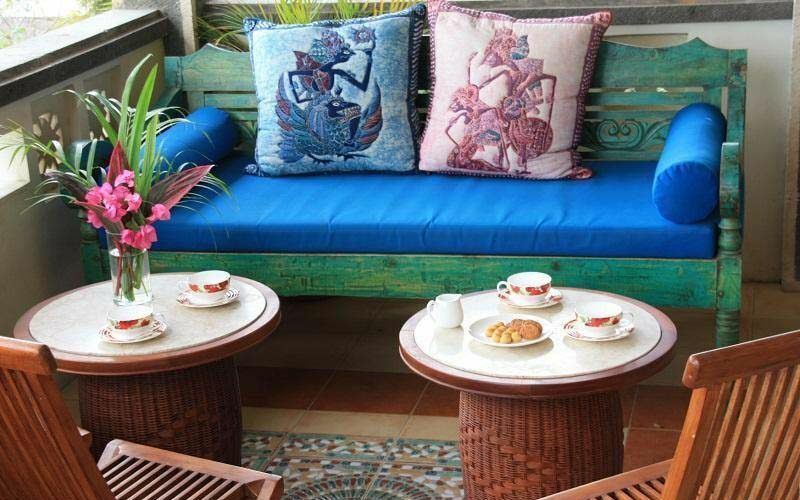 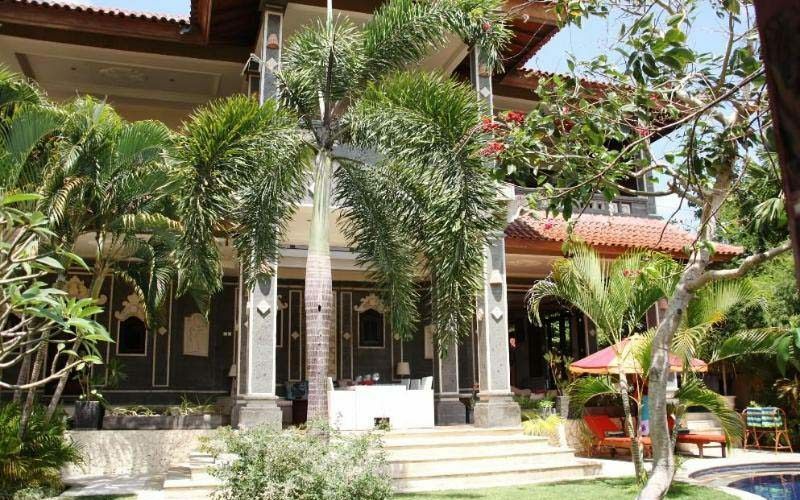 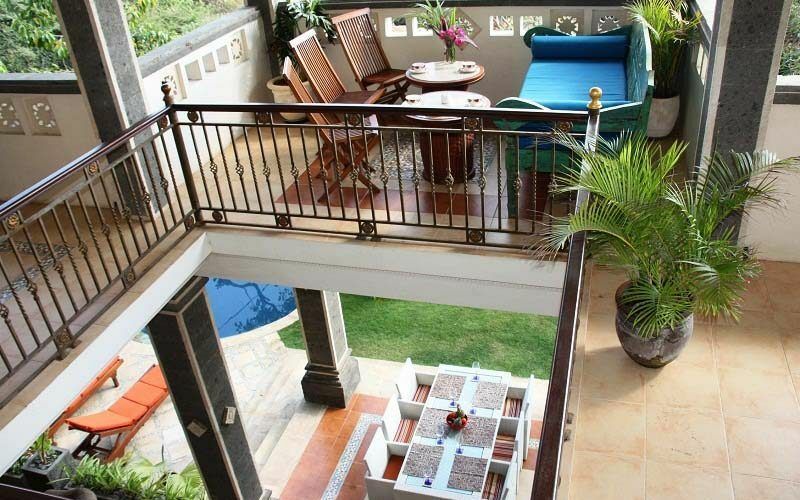 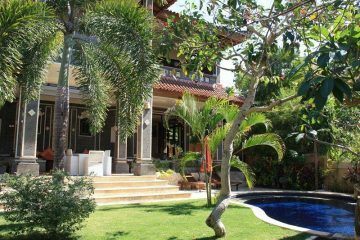 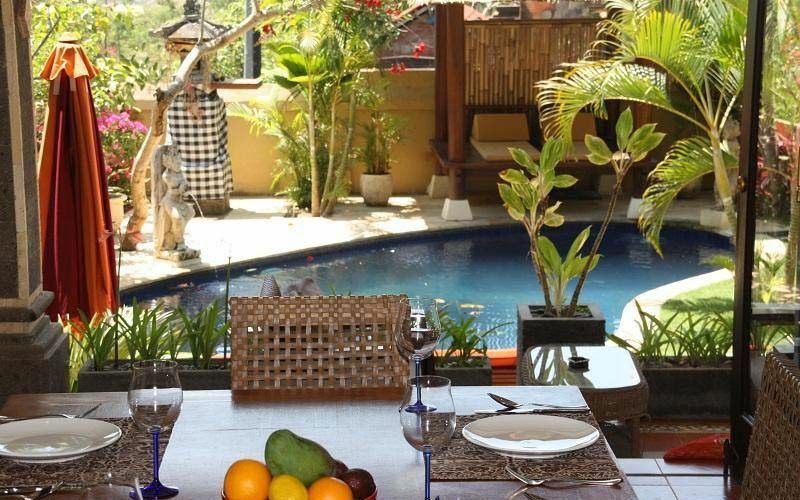 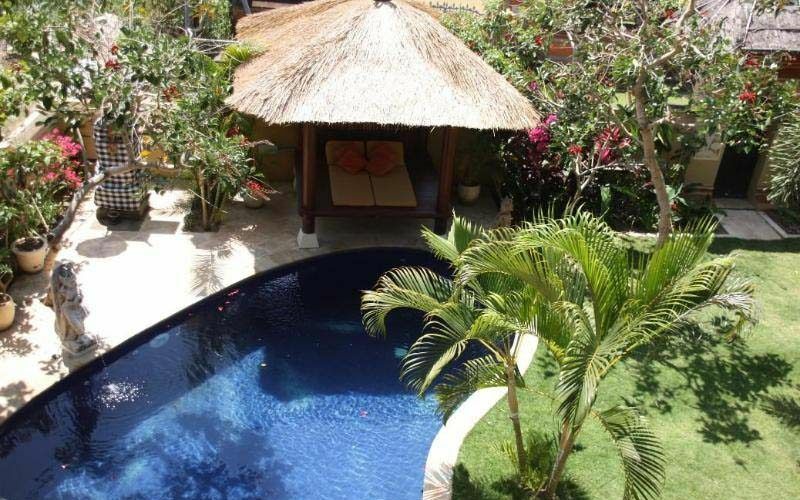 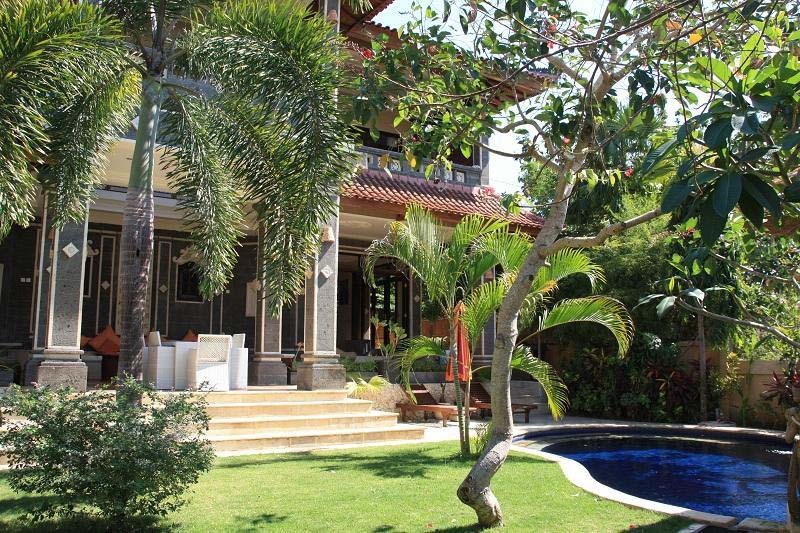 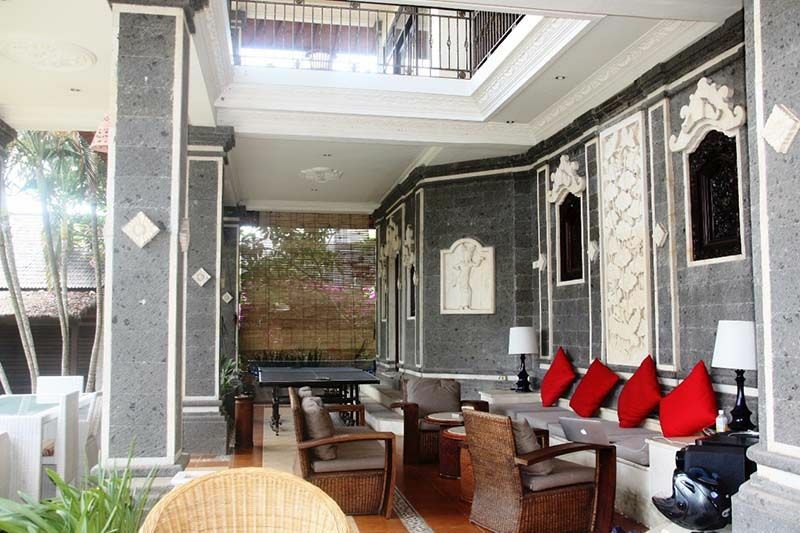 Located in a high location of Jimbaran, this beautiful 520m2 villa has very strong foundations and is presented with a mixed style of architecture, with the exterior showcasing a Balinese style and the interior incorporating a modern contemporary style. 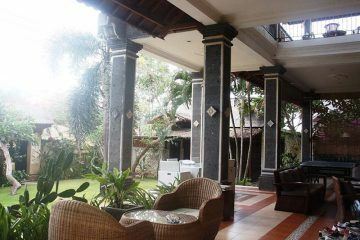 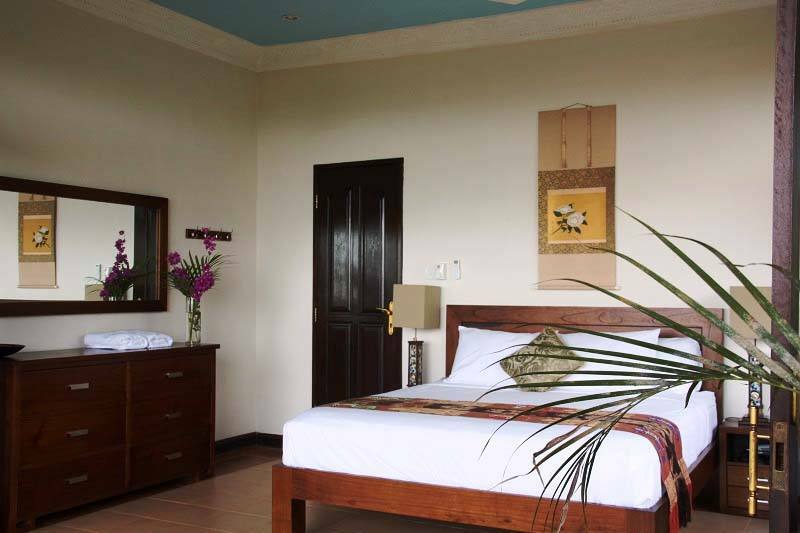 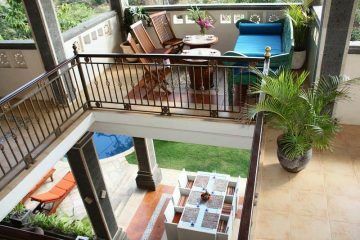 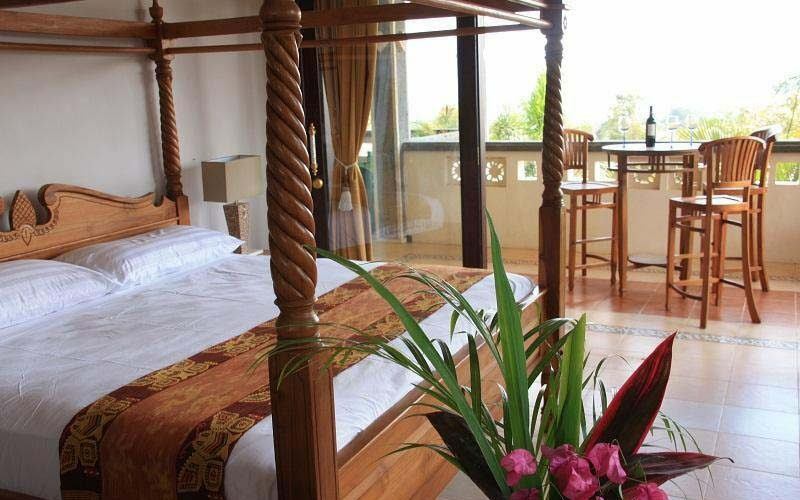 All the bedrooms are very spacious with views of the Jimbaran Bay and the airport which can be seen from the second floor. 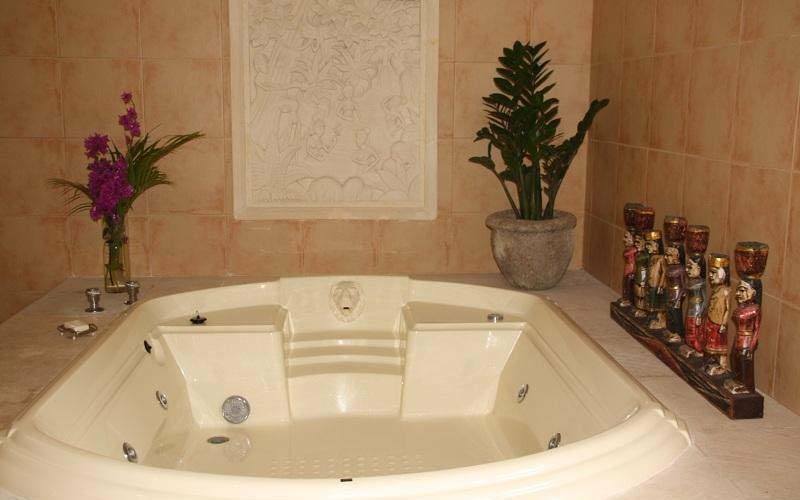 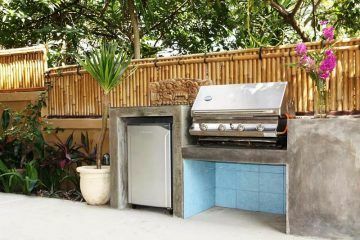 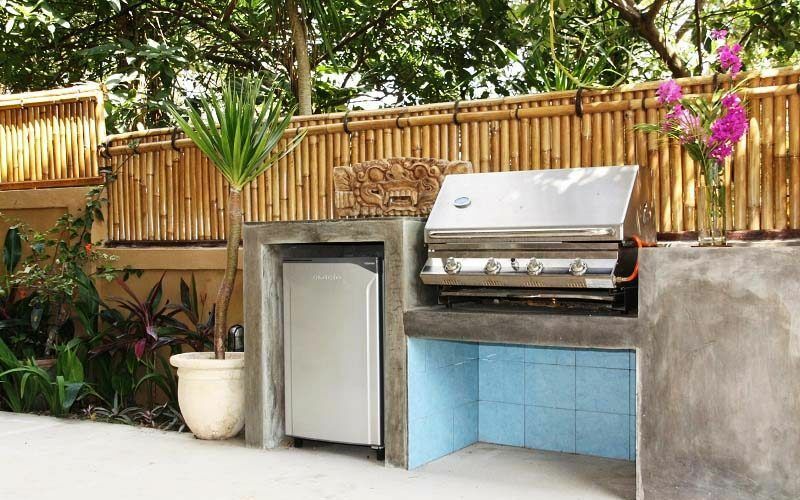 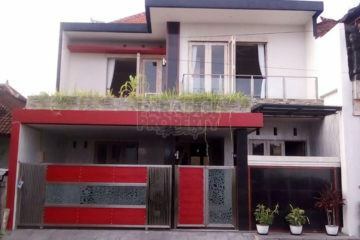 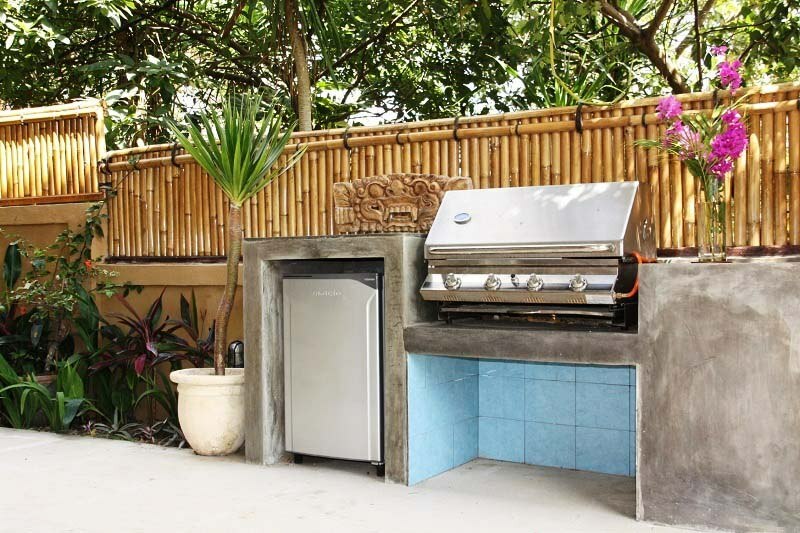 This property is located in a quiet gang, with a road access of 5 meters. 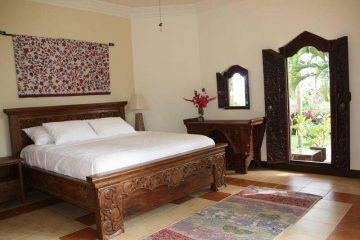 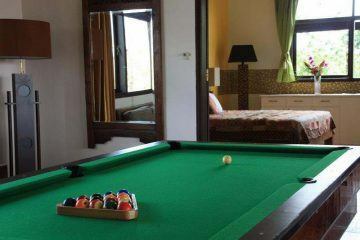 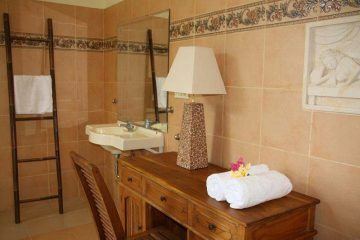 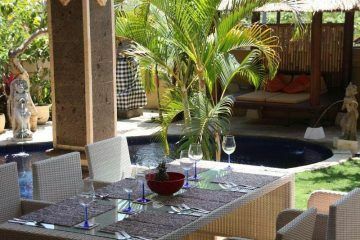 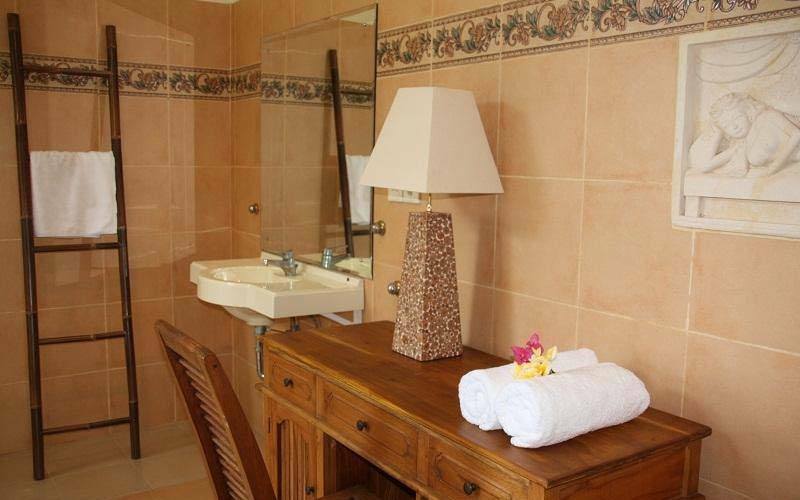 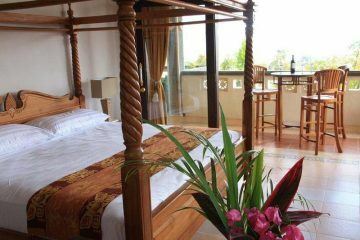 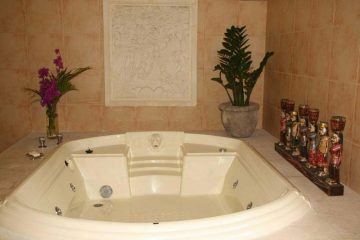 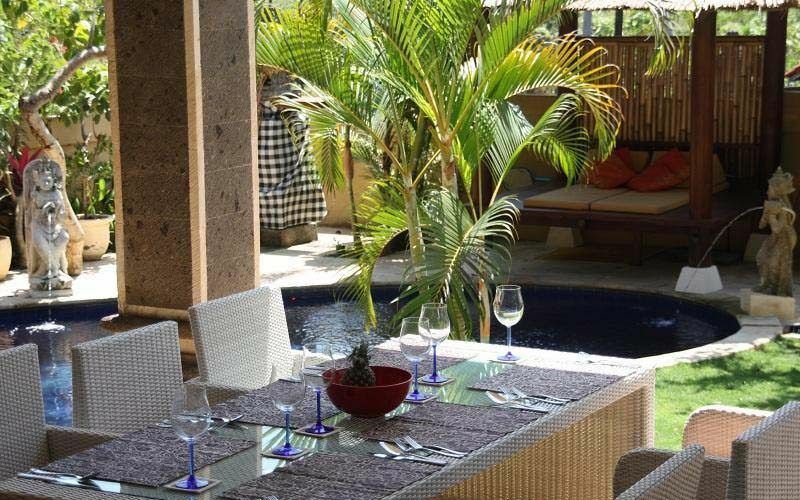 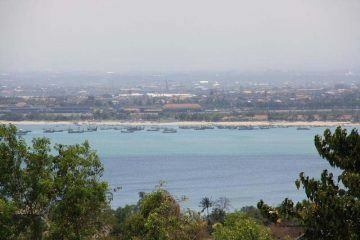 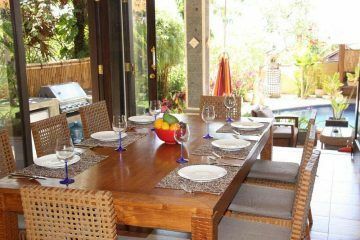 The villa is surrounded by other prestige properties in a very safe area. 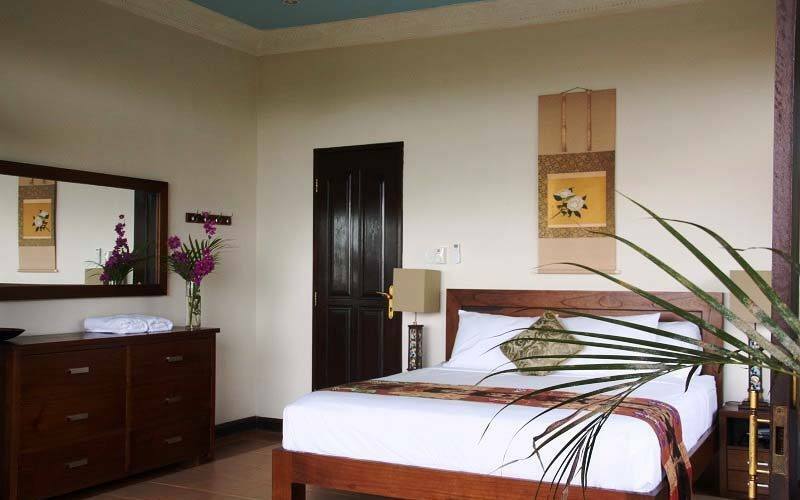 Just 100 meters from the main street and you can reach the airport in a 10 -15 minute drive. 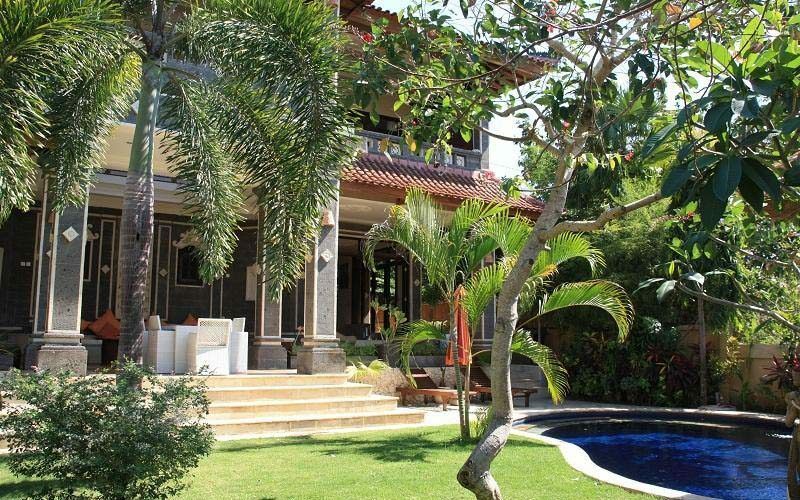 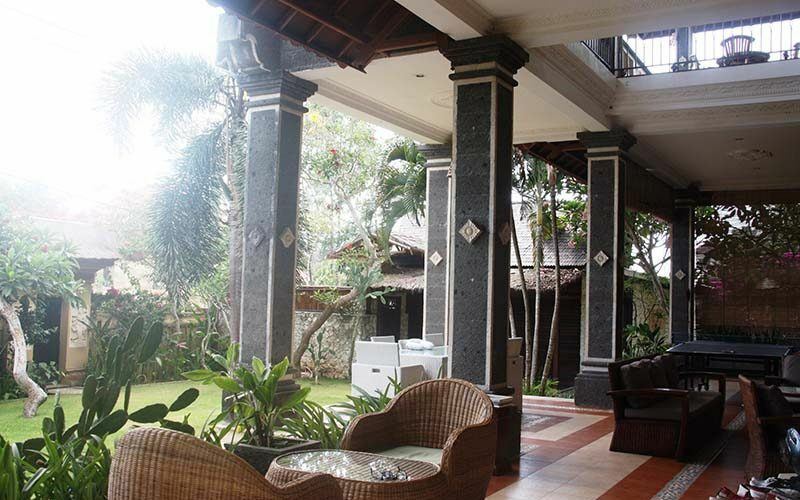 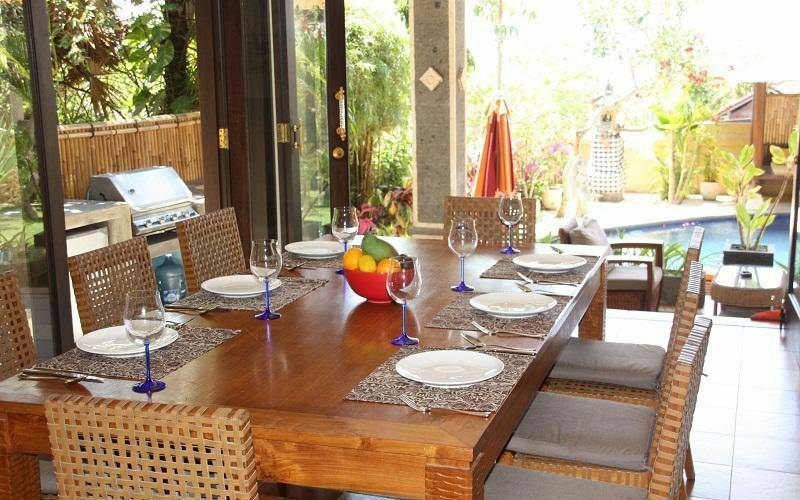 The villa sits on a comfortable land size of 7 are (700m2). 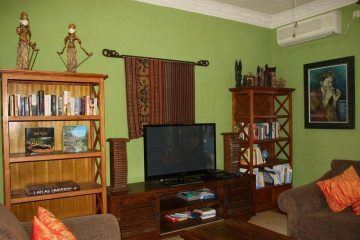 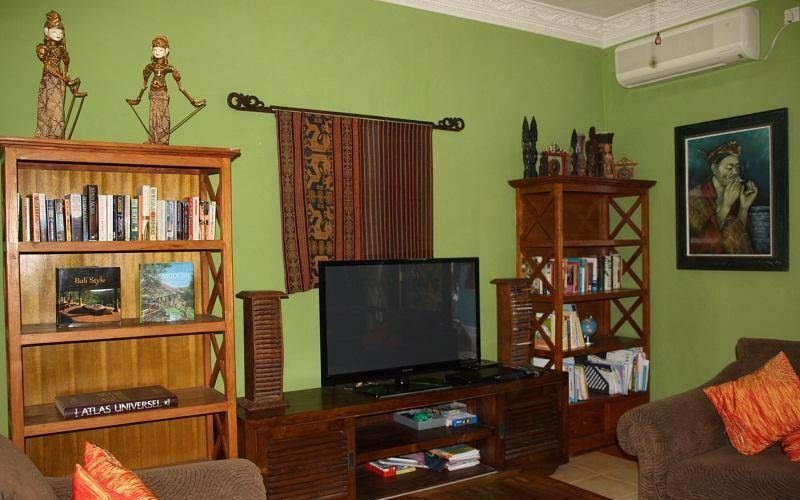 Fully furnished property and very motivated seller!